Dots, spots, lines and bars! We’ll verify that the problem is just with the screen and get it fixed FAST! Our gaming-grade Arctic Silver will prolong the life of your laptop and make it quieter by lowering the temperature of your laptop by up to 54° F! Outer glass on touchscreen is a separate part and not included. If additional parts are needed, we will contact you for approval with an updated price quote and time-frame before proceeding. All screen panels come with a manufacturer’s lifetime warranty.The manufacturer’s warranty does not cover physical damage. Should you have a problem with the panel and the cause is determined to be a manufacturing defect, the repair labor will be waived. 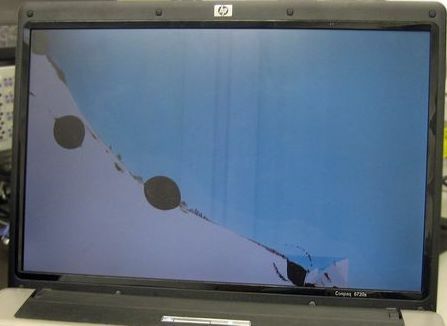 Exchange shipping charges may apply for a warranty screen replacement.